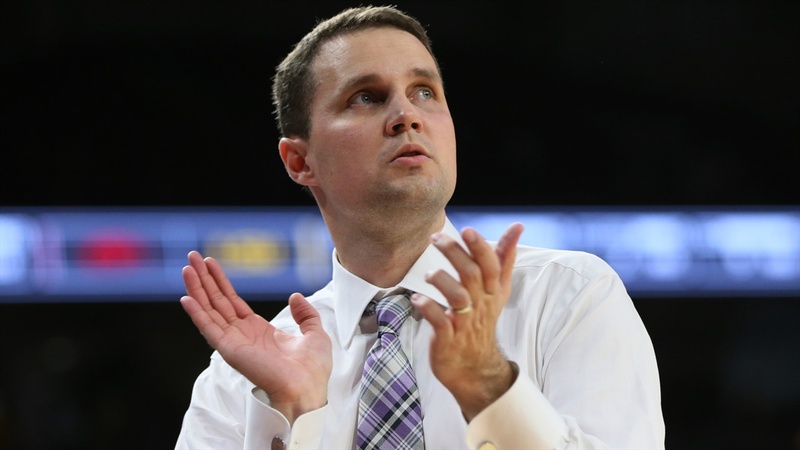 Following LSU’s first Southeastern Conference defeat against Arkansas at the PMAC last Saturday, coach Will Wade issued a challenge to his players. The Tigers made a huge statement in their first outing after the loss to Arkansas. LSU erased a 10-point second-half deficit at Mississippi State and forced overtime. Sparked by Naz Reid, the Tigers came away with a 92-88 victory against the Bulldogs. LSU’s version of a ‘Big Three’ delivered against Mississippi State. Reid matched his season-high with 29 – all but five coming after halftime. Tremont Waters added 26 points and five assists. Kavell Bigby-Williams registered a double-double with 14 points and 13 rebounds. The Bulldogs scored 17 consecutive points in the first half to wipe out an eight-point deficit. The Tigers came back to tie the score, but 3-pointers by Tyson Carter and Quinndary Weatherspoon in the final minute put Mississippi State ahead 42-34 at halftime. There is no doubt the contributions of Reid, Waters and Bigby-Williams enabled LSU to improve its SEC record to 8-1. Wade praised the work of his two starting post players – Reid and Bigby-Williams. “Naz continues to get better,” Wade said. “At this time last year, he was playing in high school. There is a huge learning curve no matter how talented you are. Naz showed tremendous growth to have the second half he did after the type of first half he had. I am really, really pleased with his progress. LSU will need to be at its best Saturday afternoon when Auburn comes to the PMAC. Auburn has won three straight conference games to overcome its disappointing 2-4 league start. LSU was beaten by 25 points at Auburn last season. “We stepped up in weight class against Mississippi State and we will again against Auburn,” Wade said. “We can play a real good game against those teams and still get beat. We have to attack the paint and not settle for 3s. We can’t have live ball turnovers against Auburn. They will turn them into 3-pointers.